A 2013 ad takeover by OX in Dammarie-lès-Lys. Photo by OX. RJ: How do most people see your work? Online or in person? OX: Most people see it online because of its short lifetime, and they come to my work through visiting websites that show urban art. RJ: Can you imagine making work with the intention that it would be primarily for a digital audience? OX: No, it is essential that this work be confronted with the reality of public space for which it is intended. While in practice the majority of viewers are online, the foundation of my work is painting and all the uncertainties related to the practice of collage. Photography for the internet is just the last step! Artists like OX are trying to do something in the real world, but just as their work must “be confronted with the reality of public space,” OX is confronted with the reality that most of his audience will see his work online. 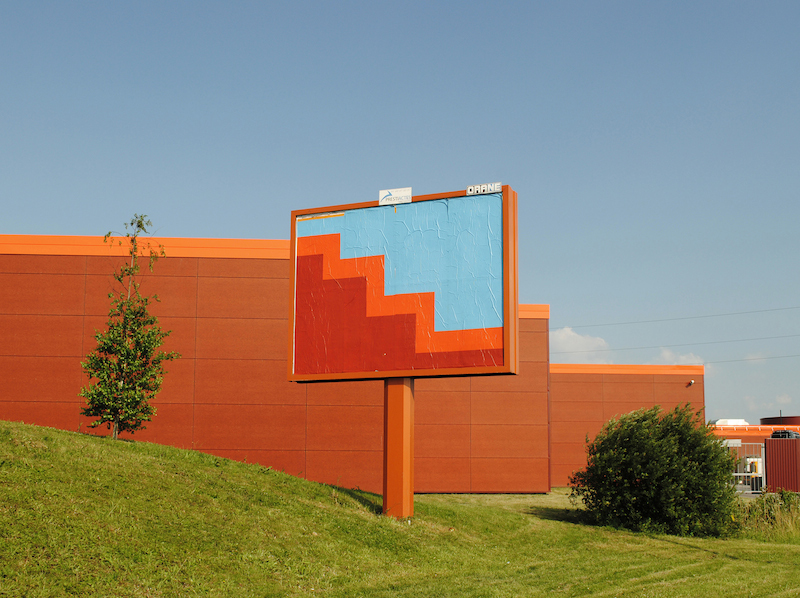 That doesn’t mean he stops taking over billboards, but it does mean that documentation and online distribution is an important consideration if he ever wants people to see his interventions. 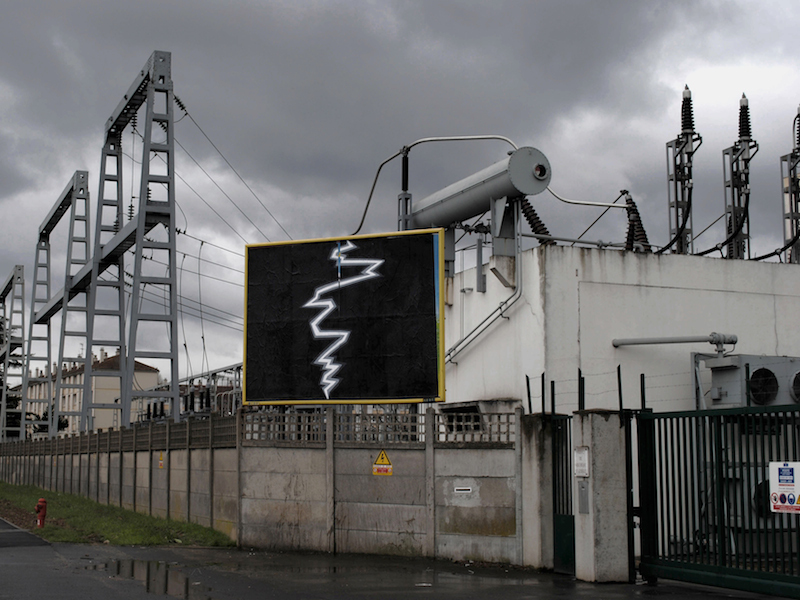 A 2013 ad takeover by OX in Villeneuve-st-Georges, France. Photo by OX.